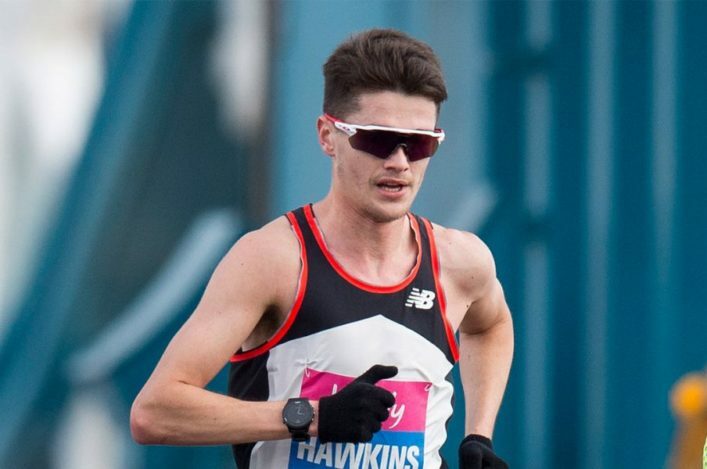 Callum Hawkins is gearing up for another high level race – after heading to Japan to compete in the Karagawa Marugame Half Marathon on Sunday. 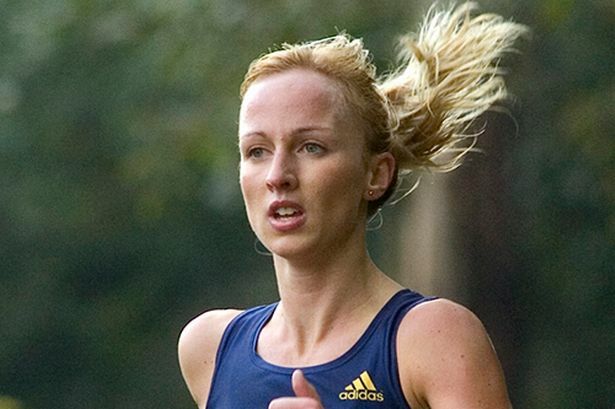 The Olympian has suffered disappointment this week with the news that his Scottish best performance time from the Great Scottish Run has been invalidated following a re-measurement of the course. But Callum will now focus firmly on Sunday’s race in Japan as a great opportunity to perhaps again attack Allister Hutton’s mark of 62.28. The race looks absolutely stacked with quality and the Scot is ‘ranked’ third on the Elite list behind two top Kenyan athletes – Kenneth Kipkemoi and Abrahim Kipyatich. There is also some serious Japanese talent lined up, including their National Record holders at various distances, and an attempt on the Japanese NR for the half – which is currently at 60.25 – is very much on the agenda. Read more on Japan Running News. Meanwhile, our Road Running and Cross Country Commission will look at the implications of the Great Scottish Run re-measurement at their next meeting. This will focus on the Scottish Half Marathon Champs aspect. That meeting is due mid-February. 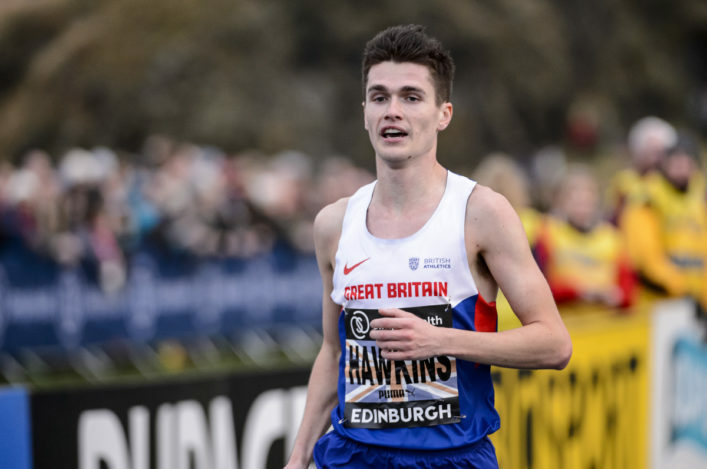 Edinburgh athlete Michael Crawley will take a break from writing up his doctorate thesis on the cultural aspects of Ethiopian distance running to join what promises to be a record number of competitors in the Inverness Half Marathon on Sunday 12 March. The Corstorphine AAC member last competed in the Inverness race two years ago when he finished runner-up, seven seconds behind Shettleston’s Tewolde Mengisteab who won in 66.48. ‘It was a good race the last time I was there,’ said Crawley. ‘I was with Tewolde until very near the end when he sprinted away from me. I’d like to aim for a similar sort of time, or even faster, this year. The University of Edinburgh postgraduate student has spent most of the past 15 months living in Addis Ababa, exploring the role sport plays in the lives of young African runners and how it offers the prospect of a brighter future for some. 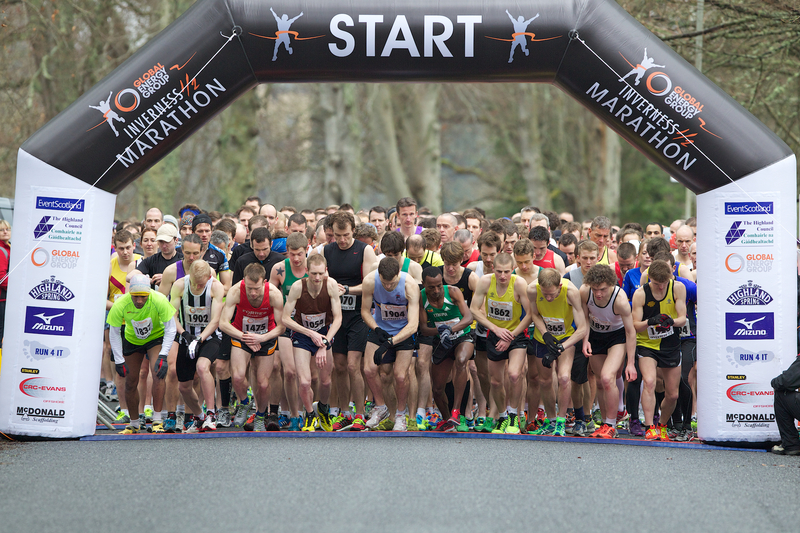 Half marathon entries have broken through the 2,000 mark, which means a likely record turnout of competitors will feature in the race which is now in its 33rd year. Registration is open until 21 February. Young Scottish athletes are currently chasing qualifying standard performances for the Commonwealth Youth Games in the Bahamas this summer. Olympian Allan Scott is team manager on the track and field side of things and there are a series of opportunities for athletes to try and achieve the standards. 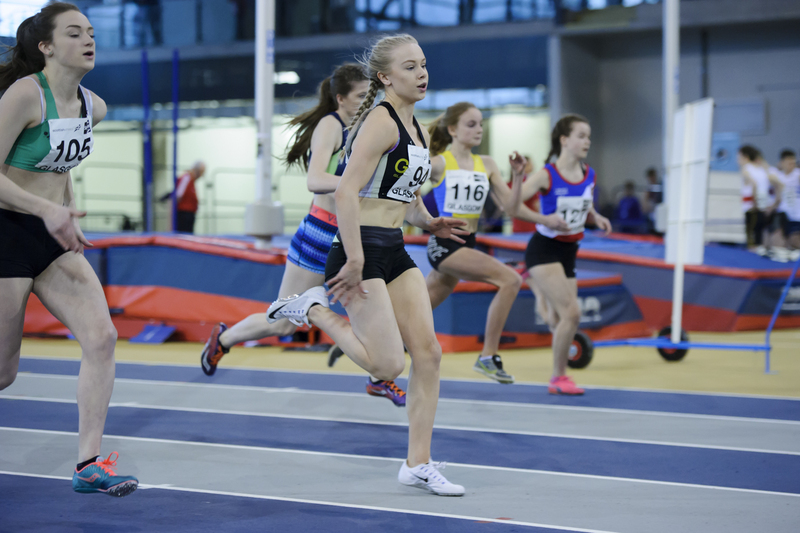 Coming up soon at Ravenscraig in North Lanarkshire is an Indoor Open graded meet on Saturday 18 February. At this meet, there will be the chance to post a time in the 100m (male and female), 100m Hurdles (females) and 110m Hurdles (male). The idea is for each athlete to get two runs. An exciting and new opportunity has arisen within Edinburgh Athletic Club for a Schools to Club Coaching Officer, in partnership with scottishathletics, sportscotland and City of Edinburgh Council. 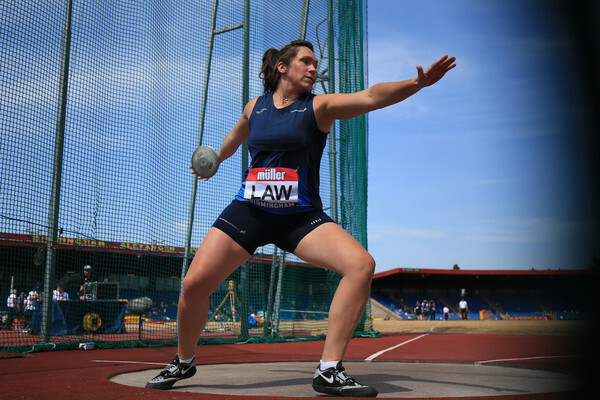 With well in advance of 500 members, a long history of developing International, Commonwealth and Olympic Athletes and a very strong coaching and competition pathway, EAC are seeking to expand to the next level. *To establish and be lead coach in developing a sustainable programme of between five to seven new satellite sections of Edinburgh AC in identified secondary school clusters mainly in the North East of Edinburgh with circa 150 additional athletes taking part in athletics on a regular basis. *To develop and educate new Leaders and Coaches – circa 30 new coaches over the three year period – and to ensure these coaches support the satellite sections. This post is funded through a partnership between Edinburgh AC, scottishathletics, sportscotland and City of Edinburgh Council with all partners coming together to deliver once and for all a new vision for Edinburgh AC and athletics in the City of Edinburgh. Closing date is February 14.